In the last decade far too many so-called labor lawyers have come onto the scene. The majority of those calling themselves labor attorneys have little experience representing employees in actual court cases. Few of our competitors have tried employee lawsuits, seriously litigated them, or obtained decent results. 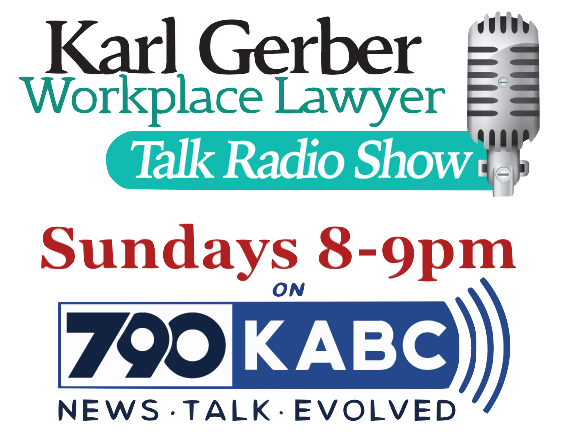 Karl Gerber has represented employees since 1993 and dealt with most issues in employee representation before the competition. Talk is cheap; actually representing an employee through settlement or trial is the real thing. Do not be fooled by employment law firms whose paralegals are willing to meet you. Moreover, many inexperienced law firms spend considerable time speaking to an employee client, obtaining documents from the client, maybe even meeting the client, and they never take the client’s case because they are afraid to engage in contingency fee representation and advance costs. Even worse some of law firms will take your case, sit on it, and drop it if it cannot settle. Our employee law firm only represents clients on a contingency while advancing litigation costs, and only takes employee cases. Our goal is to have your lawsuit filed forthwith! If you have a good case we will take your case. If you have a small case we can refer your case to a lawyer, starting off, who regularly handles small cases. After representing employees for so many years attorneys commonly come to us asking if we might be able to refer cases when they decide to strike out on their own. Our lawyers are versed in both California and Federal labor laws that might apply to given work scenarios. There are some cases where it is important to mix both California and Federal labor laws. For instance, the Federal Family Medical Leave Act does not require a right-to-sue letter and can be utilized if there is a FMLA violation that occurred more than a year ago. Our law firm started in Sherman Oaks. In 2011 we established a downtown Los Angeles Office. In 2009 we established an Oxnard office. For some years we have also operated offices in Bakersfield, Riverside, and Tustin. Our experiences representing employees in Los Angeles date all the way back to 1993. 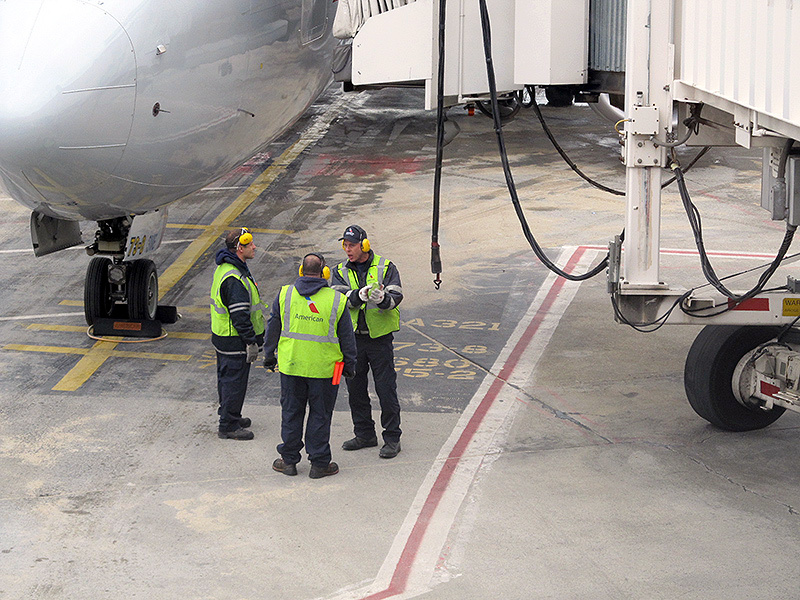 We welcome the opportunity to represent any Los Angeles area employees. 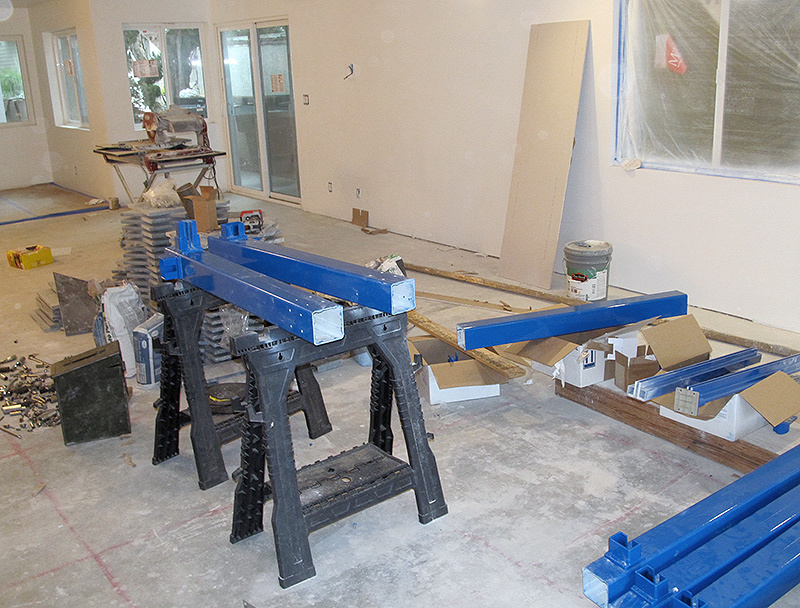 Our labor clients in Los Angeles County have come from virtually every industry. We have represented aerospace workers, banking employees, childcare workers, clerical workers, communications, construction workers, designers, film and television workers, finance workers, healthcare workers, information technology workers, manufacturing employees, real estate professionals, sales and marketing people, teachers, transportation, warehouse workers, and workers from a number of other fields. Our Los Angeles area clients have been minimum wage workers to persons earning seven-figure incomes. We have a proven track record of fighting and winning Los Angeles employment defense firms. In all likelihood, we know how a given employment defense firm and/or lawyer operates and will not get caught in an unknown strategy. We look forward to hearing about your Los Angeles employee labor case.